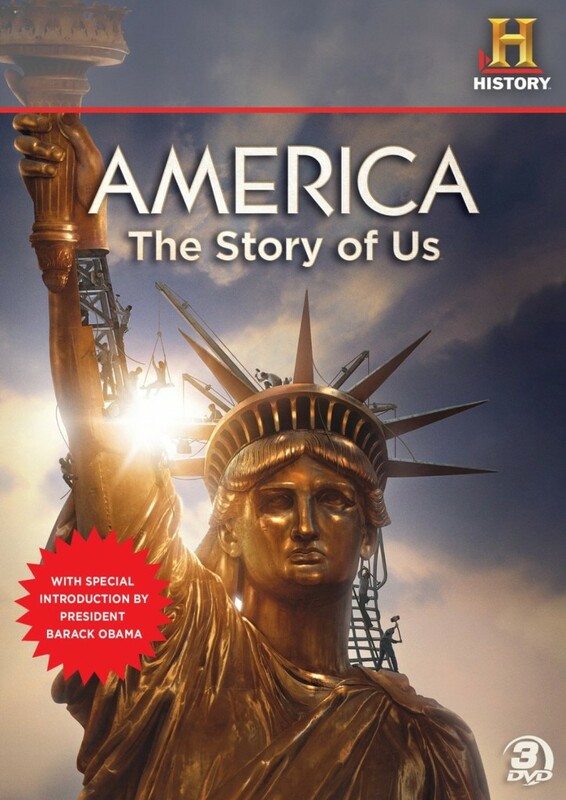 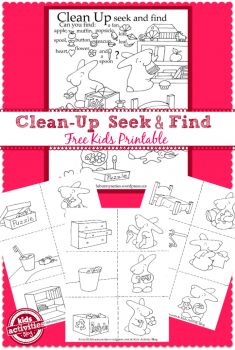 You are here: Home / Homeschool Freebies / 30 Homeschooling Freebies, Deals, and More for 5/30/14! 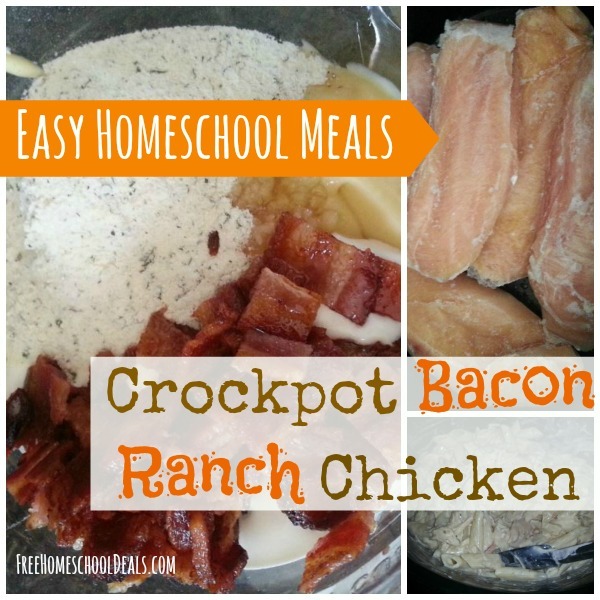 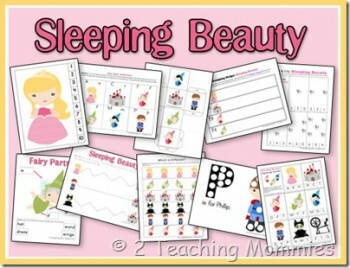 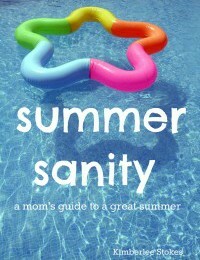 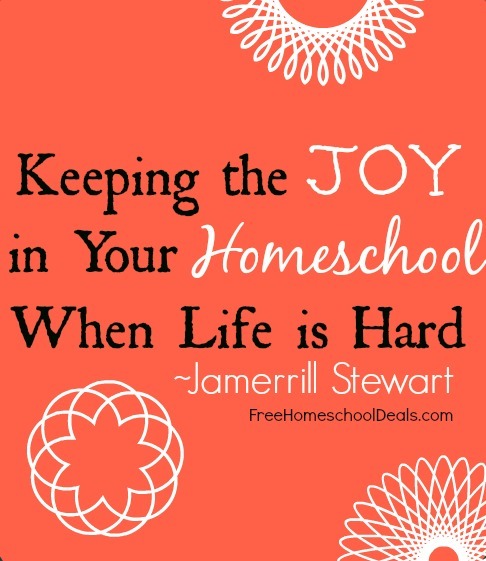 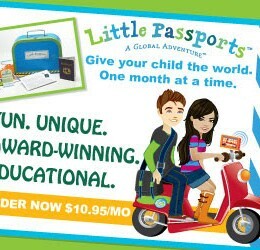 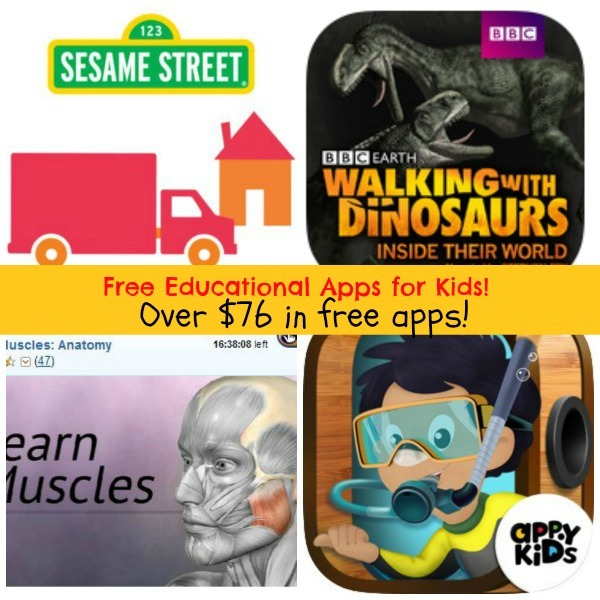 30 Homeschooling Freebies, Deals, and More for 5/30/14! 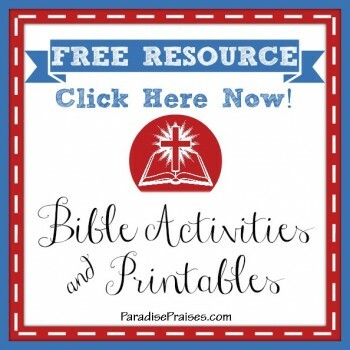 Here are 30 homeschool freebies, deals, and resources from Free Homeschool Deals for 5/30/14! 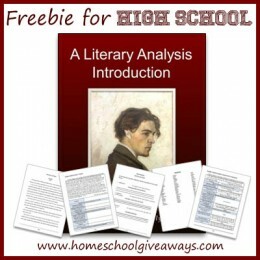 Numerous FREE Journal and Notebooking Pages– for Various Subjects! 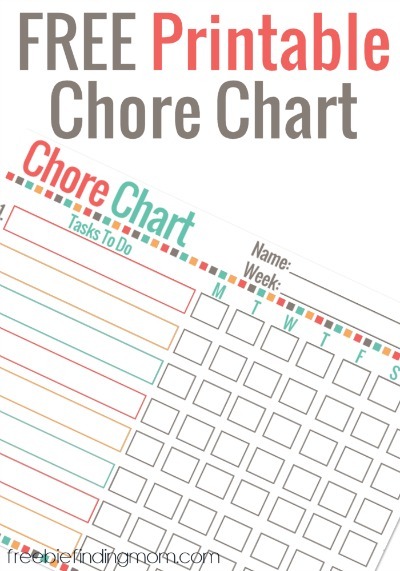 Family FREEBIES: Free Printable Chore Chart, Free Living Expense Calculator, + More! 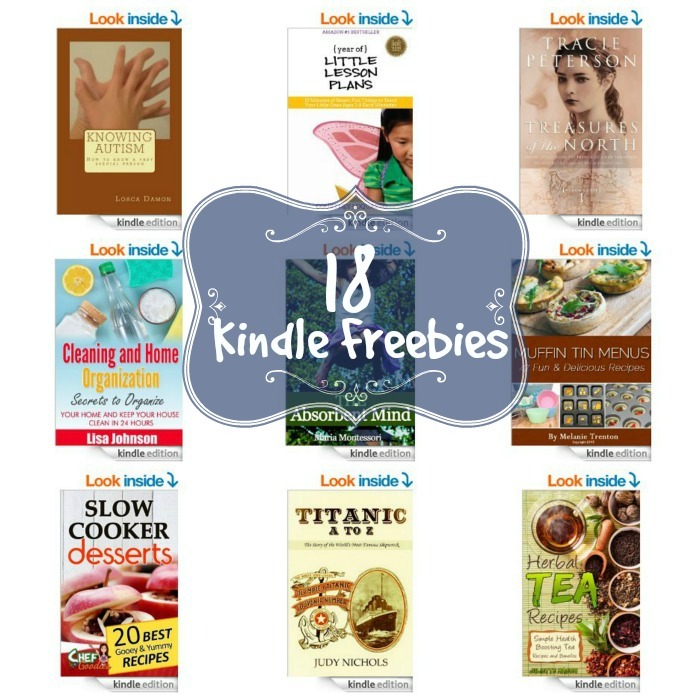 18 Kindle Freebies: Bug Life Funny & Weird Insect Animals, Paleo Freezer Meals, Knowing Autism, + More! 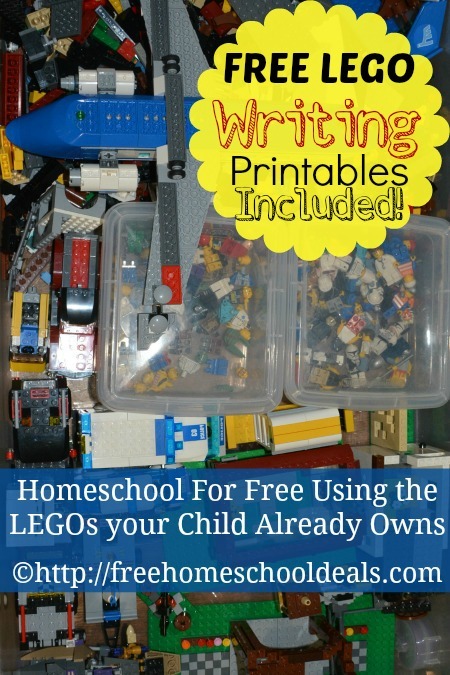 Homeschool for Free Using the LEGOs your Child Already Owns + FREE LEGO Writing Printables! 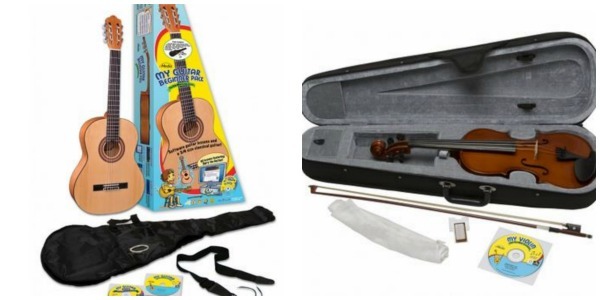 Violin Starter Set or Guitar Beginner Pack 40% off with Coupon Code! 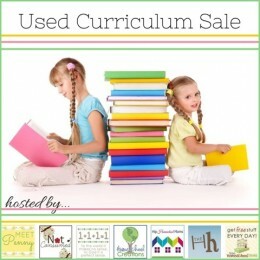 Online Used Homeschool Curriculum Sale – Coming Soon! 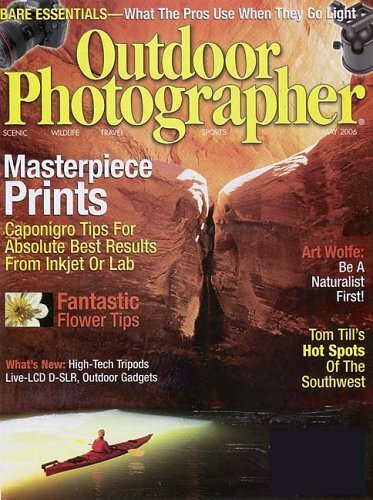 Subscribe to Outdoor Photographer Magazine for only $4.99 per year (54% off)! 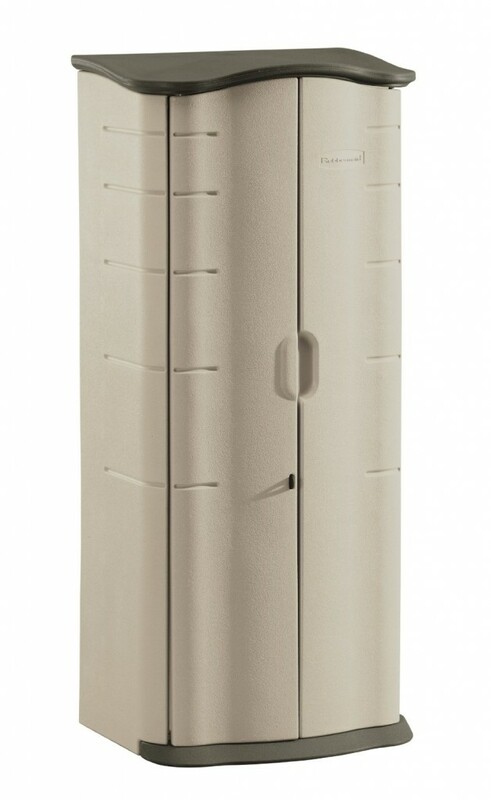 Rubbermaid 17-Cubic-Foot Storage Shed – 52% Off – Today Only!